A popular international journal has officially released the list of highest paid actors from around the world and we have not one but two Indian actors in the top 10 list. Bollywood’s Baadshah Shah Rukh Khan is placed at No.8, higher than celebrity Hollywood actor Robert Downey Jr. Placed immediately below him at No.10 is Bollywood star actor Akshay Kumar. Striking updates on Vijay 60 that you wish to know! Rajinikanth’s co-star among the world’s highest paid! From a small time rowdy in Vedalam to a counselor now! 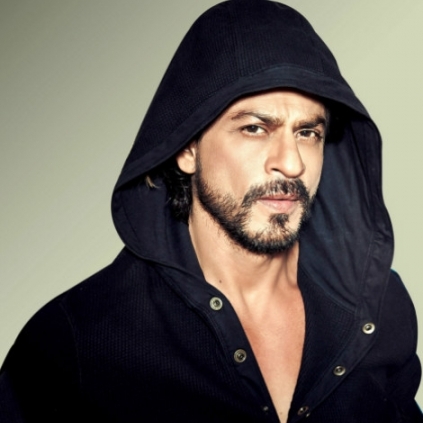 Shah Rukh Khan Finally Gets His Degree From Hansraj College After 28 Years. People looking for online information on Akshay Kumar, Shah Rukh Khan will find this news story useful.